Home > Lessons for the Modern Man, Mystic Messages	> ROSEMARY’S EXPLORATION: Are You the Director or the Actor in the Play that is Your Life? 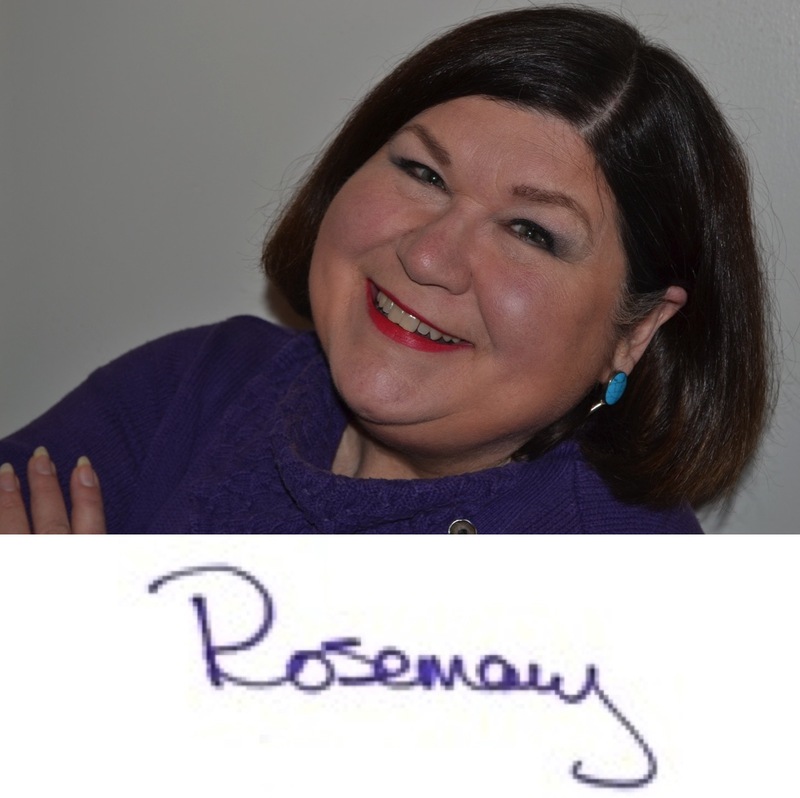 ROSEMARY’S EXPLORATION: Are You the Director or the Actor in the Play that is Your Life? It is really easy to convince ourselves that we are always directing the activities in our lives. We think that we are in charge. And, yet, we often find ourselves acting against our plans, our choices, our mental outlines for our lives. Have you ever planned to diet/exercise/be more productive/call a friend, etc., and then found that you didn’t follow through? Was it because you didn’t want to do what you thought or was it because something ‘came up’ and you didn’t get to it? What do you believe about what ‘comes up’ in your life? The Director of a stage play is the one who determines how a scene will look, who will stand where when, when and where entrances and exits will occur. The Actors look the way the Director wants them to look, stands where they are told to stand, moves where and when they are told to move. When you look at your own life, how many times have you intended to go in one direction and something happens to shift that plan? Of course, many times unforeseen situations arise and we must be in flow, be adaptable. And your unconscious mind can bring those so-called ‘unforeseen situations’ into the scenario for an unconscious reason because your conscious plan conflicts with a belief held at the unconscious level. I see this in clients all the time. The intention is there. Everything seems to be lined up. And then something happens. I’ve seen it in my own life. It’s called ‘self-sabotage’ and it doesn’t go away because the conscious mind makes a decision to change things. On January 1 every year millions of people make New Year’s resolutions and, by February 1, most of those resolutions have been broken. I stopped that dance a long time ago! It is in your unconscious mind that the programs and habits of a lifetime reside. If you were told as a child that you ‘don’t deserve X, Y or Z’ then your unconscious mind continues to believe that event if you are decades beyond hearing that phrase. If you told yourself when you were a teenager going through puberty and wishing for a date that you were too ugly to be asked out/to ask out that girl you liked, then that inner teenager might still believe that about you even if the mirror in today’s reality doesn’t confirm that truth. Ask yourself if you are really the Director or if there is something unconscious at work today that you would like to reprogram. Then do the work and get the appropriate help to do that reprogramming. Decide to be the Director AND the Actor in the play of your life! Are You the Director or the Actor in the Play that is Your Life? – Richard’s Commentary ROSEMARY’S INSPIRATION: Are you the Director or the Actor?